From ideas for using recycled pizza boxes to an easy cookie recipe for leftover egg whites, here are creative ideas and innovations on how to cut waste. At her new restaurant Monteverde in Chicago, chef Sarah Grueneberg uses egg yolks for her exceptional pasta, then transforms the leftover whites into Forgotten Cookies. This Southern classic is so named because the cookies sit in the oven overnight to develop their chewy-crunchy texture. Grueneberg adds dried cherries and cardamom to her grandmother’s simple recipe. 1020 W. Madison St.; monteverdechicago.com. 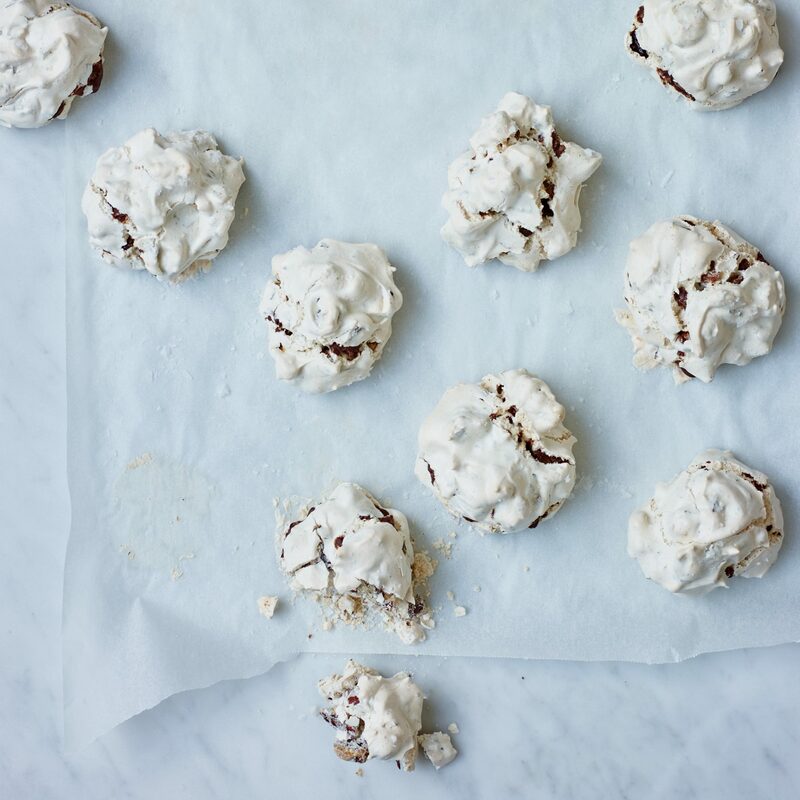 Get the easy Forgotten Cookie recipe here. 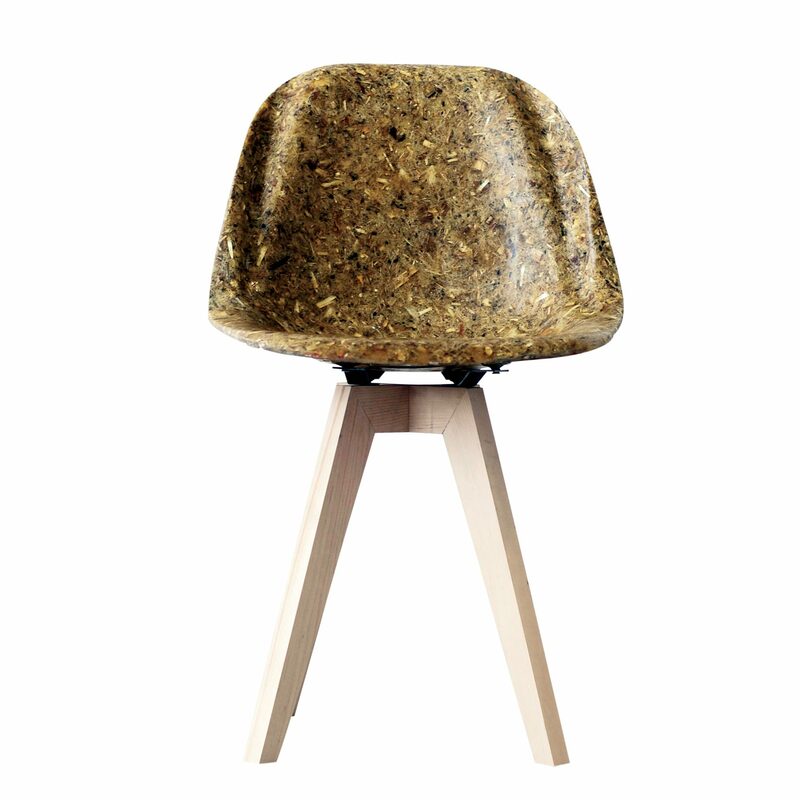 Made from artichoke thistle fibers, the seat of the Artichair by Greek designer Spyros Kizis is 100 percent biodegradable. $680; schaffenburg.nl. 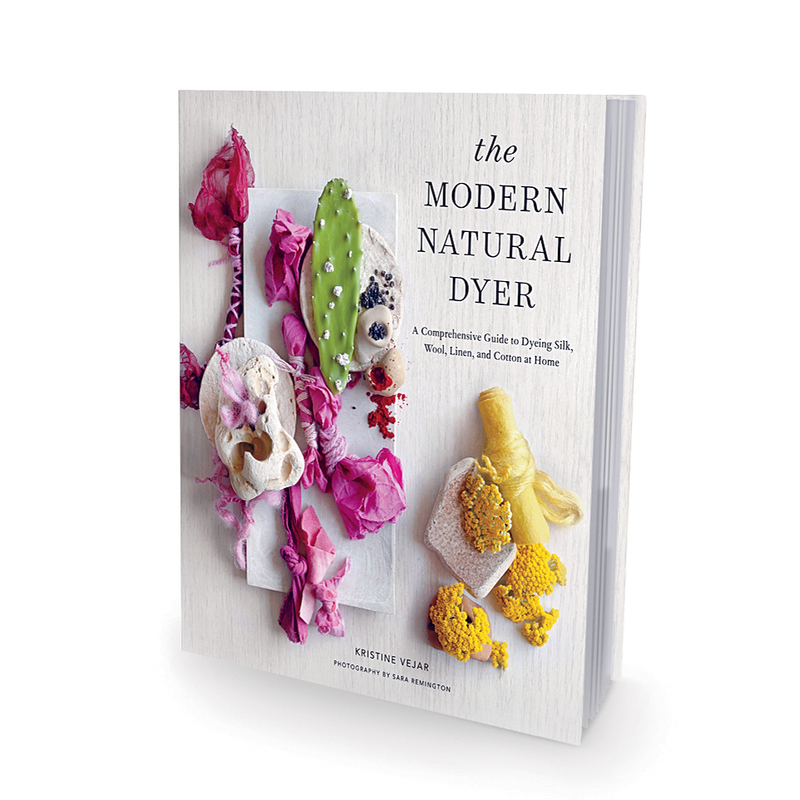 Kristine Vejar, author of The Modern Natural Dyer, resurrects stained vintage linens with food-based dyes made with tea, coffee, pomegranate peels, onion skins and other natural pigments. 1. Place Linen in a stockpot filled with water. 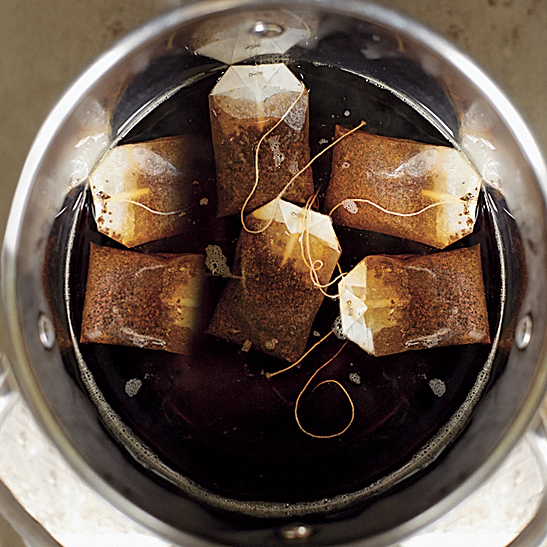 Add at least four black tea bags per two ounces of fabric (about four tea bags for a napkin; eight for a placemat). 2. 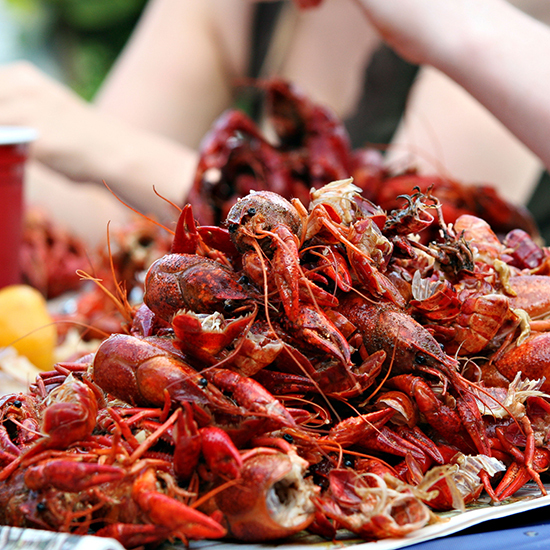 Slowly heat the water to 200° over 30 minutes, turning the cloth every 15 minutes. Heat for an additional hour, turning the cloth every 15 minutes. 3. Turn off the heat and let the water and linen cool. 4. Remove the cloth and rinse in clean water until the water runs clear. Air or tumble dry. 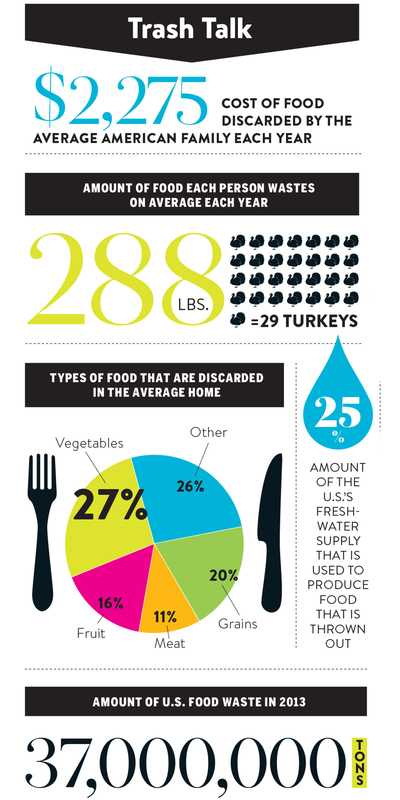 These ingenious companies are doing incredible things to reduce and reuse food waste. These natural gardening fertilizers are made from restaurant waste. ecoscraps.com. 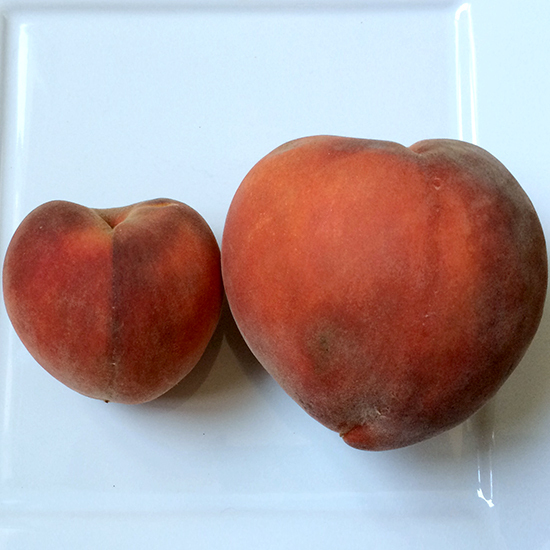 California-grown fruits and vegetables deemed by grocery stores to be too big, too small, oddly shaped or discolored are sold via subscription at a 30 percent discount to Berkeley- and Oakland-area cooks. imperfectproduce.com. Anyone can deposit or take food from the Solidarity Fridge, located outside on a curb in Galdakao, Spain. More than 400 pounds of donated food were exchanged in the first month alone. neverasolidaria.org. 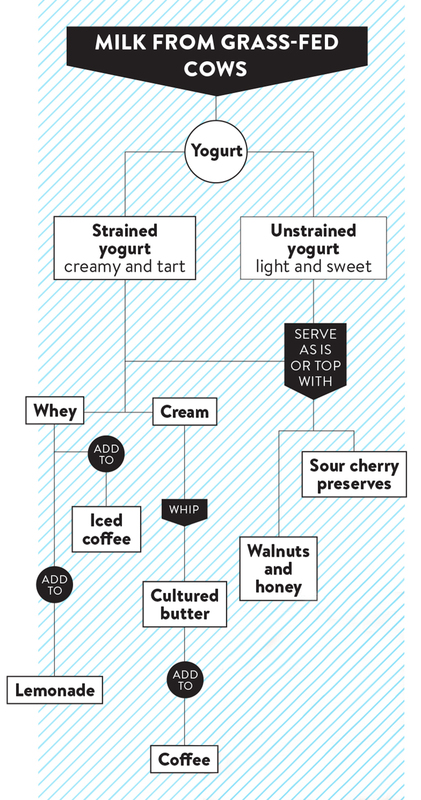 New Manhattan yogurt shop Greecologies doesn’t waste any of its yogurt—including the nutritious, watery whey on top. 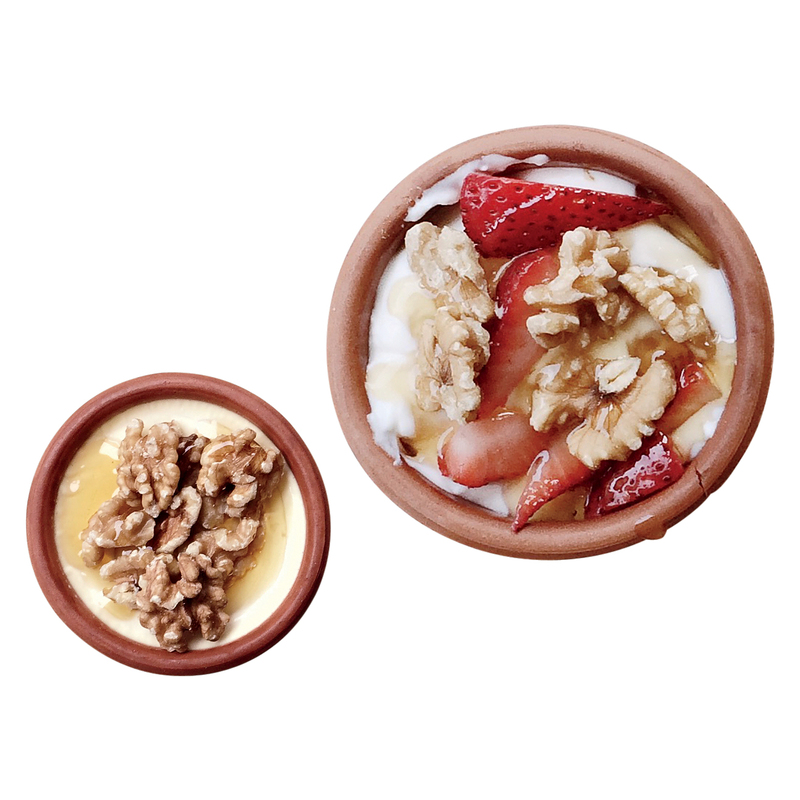 The F&W Test Kitchen loves these products that help keep food fresh. 1.Berrybreeze This in-fridge machine circulates oxygen to neutralize mold and bacteria, keeping fruits and vegetables fresh longer and preventing funky food odors. $50; berrybreeze.com. 2.Freshpaper Paper sheets embedded with organic spices can line the crisper drawer or countertop fruit bowl to keep produce from going bad. From $9; fenugreen.com. 3. 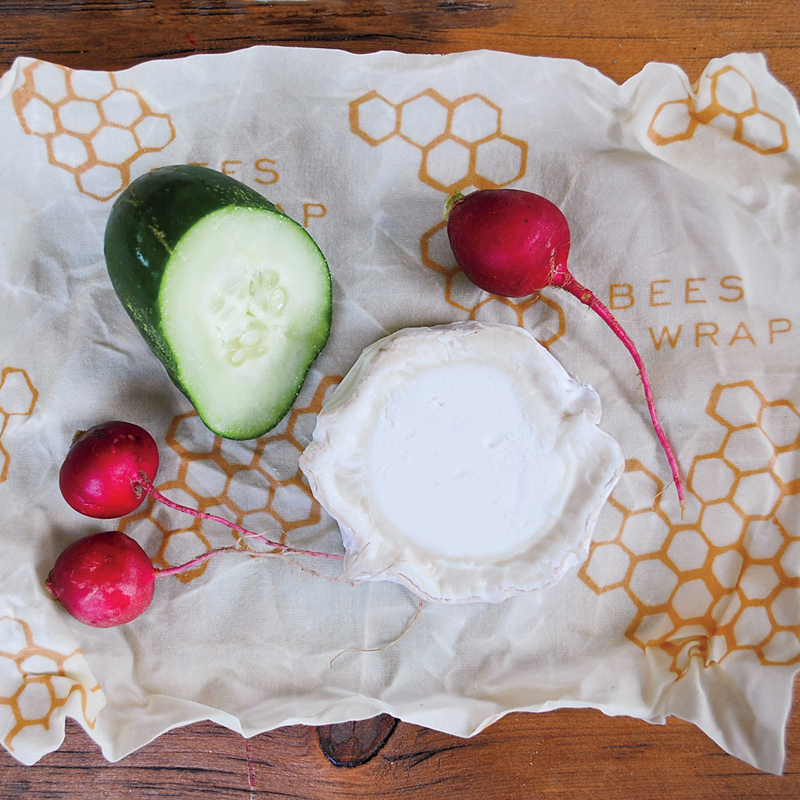 Bee’s Wrap Reusable beeswax-coated cotton sheets, when warmed in your hands, soften to create a seal around food—an eco-friendly alternative to disposable plastic wrap and bags. From $6; beeswrap.com. 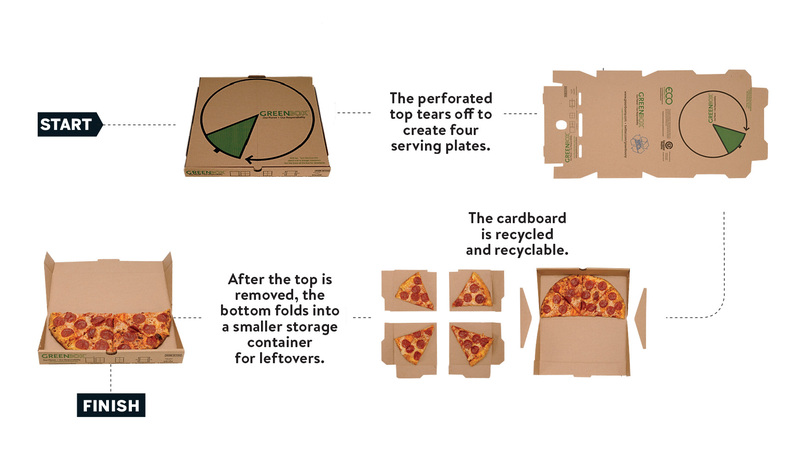 New York’s SkinnyPizza uses the GreenBox, an eco-friendly take on the traditional box. 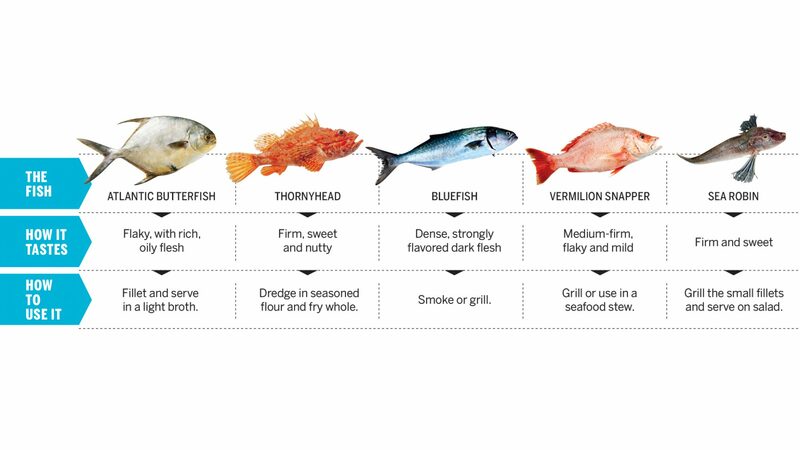 Chefs are cooking with under-loved seafood as a way to support sustainability. 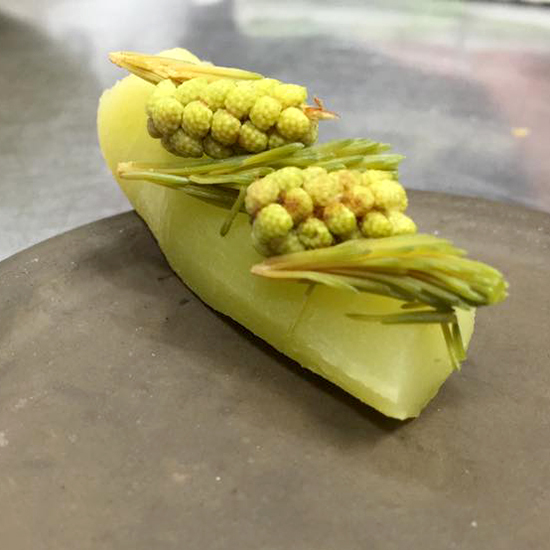 In New York City, chef Michael Anthony works with community-supported fishery Dock to Dish to source native bycatch and lesser-known fish. Los Angeles chef Michael Cimarusti champions delicious oddball West Coast varieties at his new market, Cape Seafood and Provisions. Here, the two name some of the fish that inspire them.